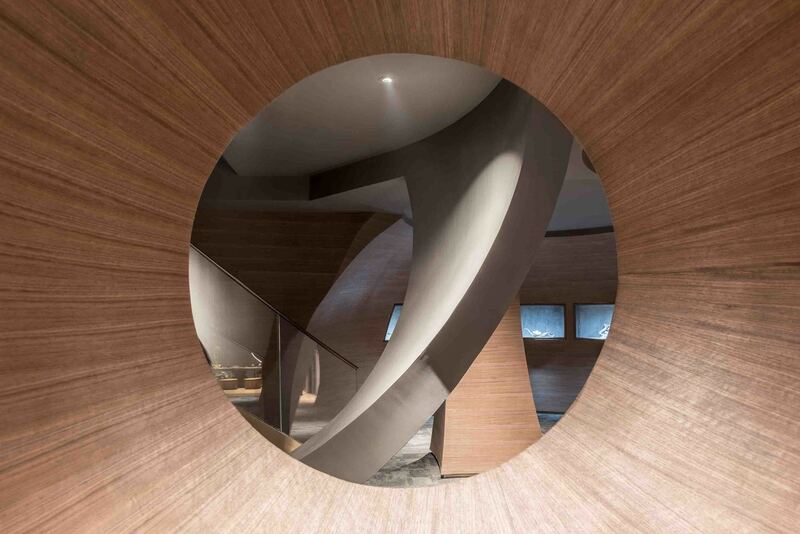 A contemporary museum with a spherical interior in China. 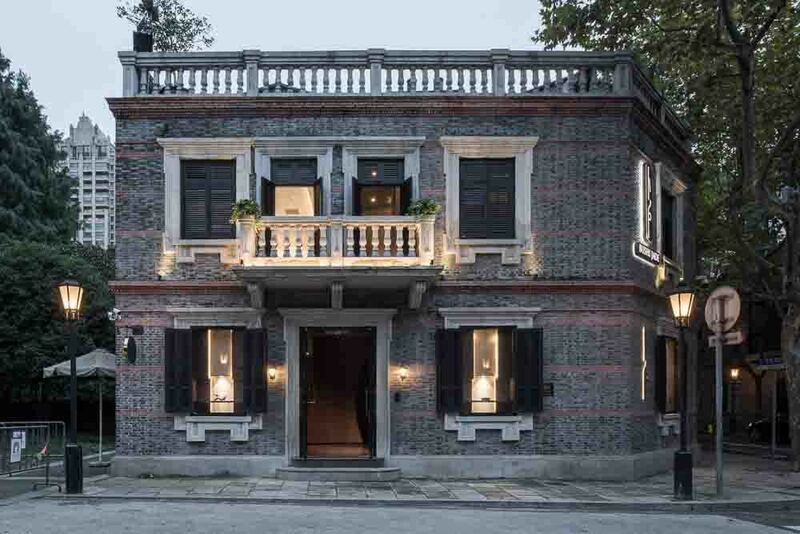 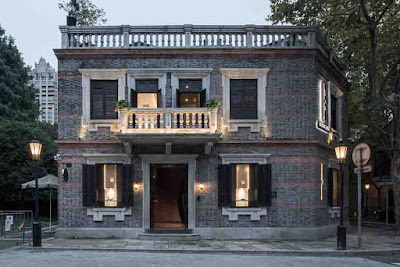 Jade Museum Xintiandi inspiration comes from Chinese jade and contemporary interpretation of calligraphy. 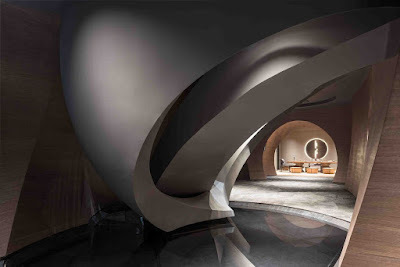 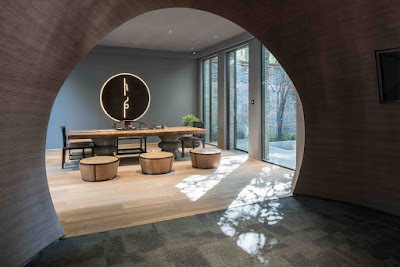 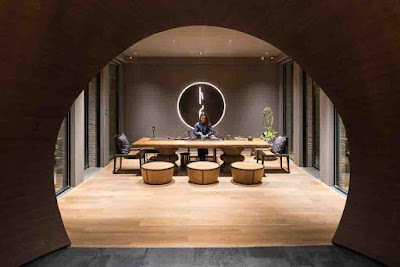 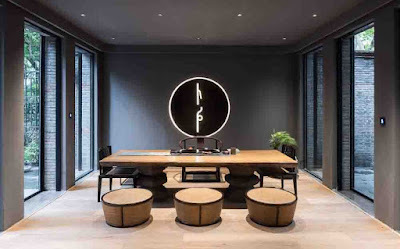 The space is mainly for traditional jade exhibition, but the challenge is how to express a special space with East Zen and integrate into the commercial atmosphere of Xintiandi in a contemporary way. 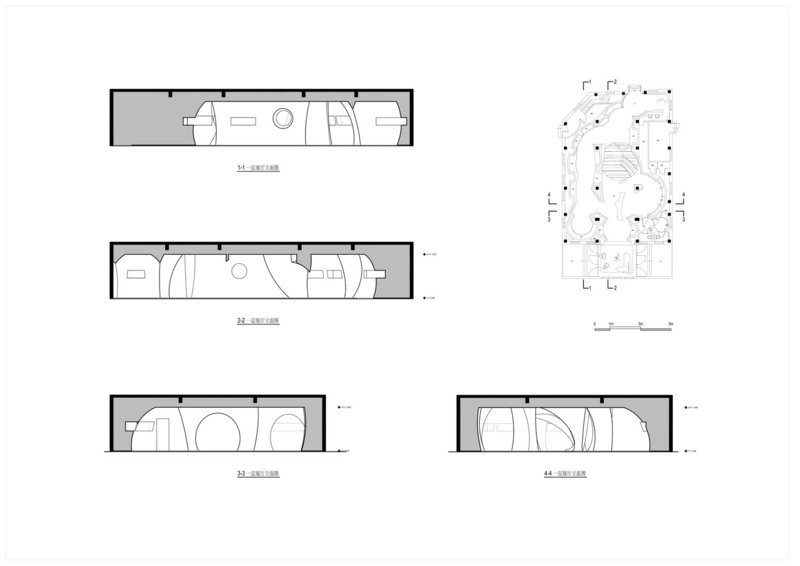 Although the overall volume is small, we try to see much in little and deal with the possibilities of a small-scale space abstractly. The experience inside the space is like in a shadowy painting scene with the power of nature like waves and thunders of a waterfall. 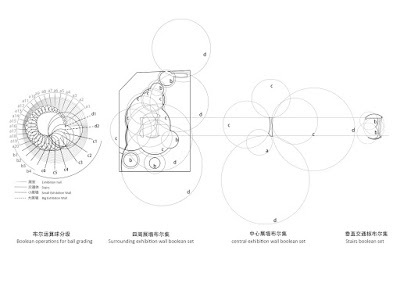 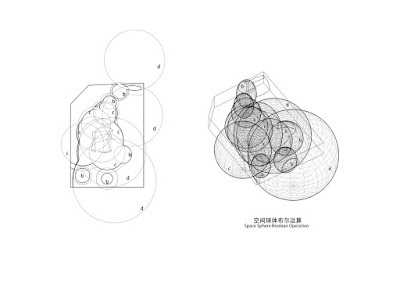 We take the simplest sphere as the geometric object of operation, hide the structure and highlight the intention of space. 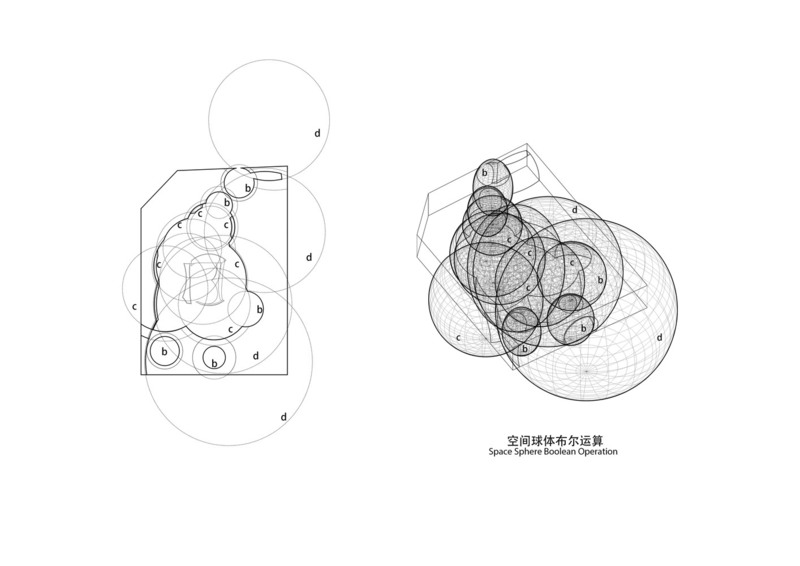 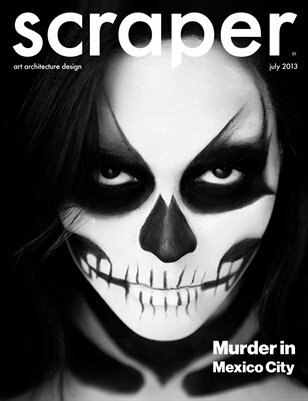 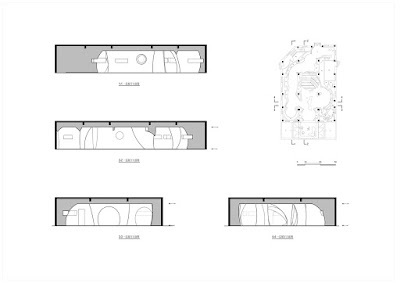 Of course, during a very short-time construction period, digital fabrication method provides the quality assurance.